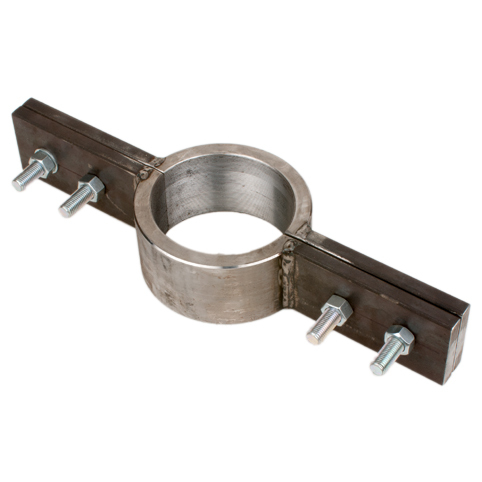 Forged Casing Clamps are usually available from stock to suit the following casing O.D. sizes: 3-1/2″, 4-1/2″, 5-1/2″, 6-5/8″, 8-5/8″. 10-3/4″, 12-3/4″. Other sizes can be maufactured to order. 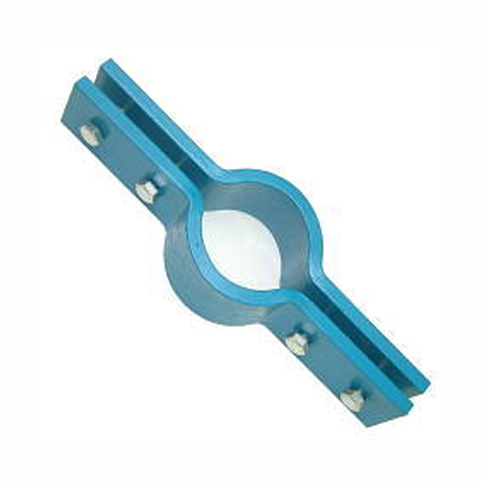 Casing clamps may be plain, or internally serrated and case-hardened for extra grip.